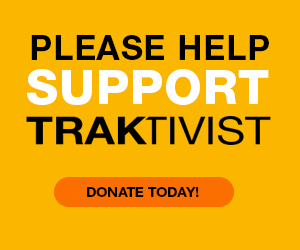 TRAKTIVIST is the premiere Radio Show & Blog to discover music made by Asian North Americans, as featured on NBC News. 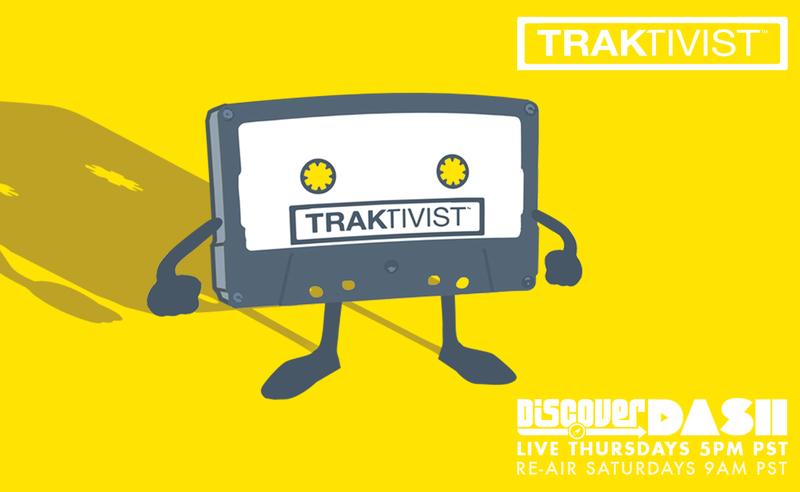 TRAKTIVIST Radio is a weekly show exclusively on Dash Radio through the “Discover” station. Listeners will now be able to stream music for free from Asian American artists. Through this show, TRAKTIVIST Radio aims to bring music from Asian American artists to new and familiar audiences around the world, ultimately striving to increase awareness through artistry & exclusive interviews. Our groundbreaking website operates as a central, online hub, offering quality, convenience, and cultural value through our unique cataloging. From new releases to undiscovered gems, music will be posted every week for your enjoyment. Search by Ethnicity, Genre, Role, and Instrument! Listen to our playlists on Spotify ! TRAKTIVIST is essentially a collection of stories. Through their music, each artist provides a glimpse into the dynamic and complex Asian North American experience. By expression through art, artists are able to define themselves and break stereotypes. One day it will be commonplace to hear and see Asian North Americans in all genres of music. But until then, we believe it is important to acknowledge and appreciate all those who have and/or continue to pave the way in making this a reality. Previous PostTRAKTIVIST - ASIAN AMERICAN MUSIC + RADIONext PostLAUREN LEE - WELCOME TO TEAM TRAKTIVIST!